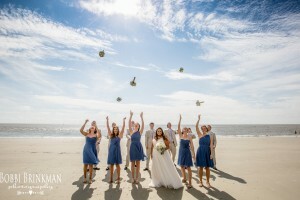 Ali & Chase were married on the oceanfront lawn at The King and Prince Beach & Golf Resort on St Simons Island, Georgia. 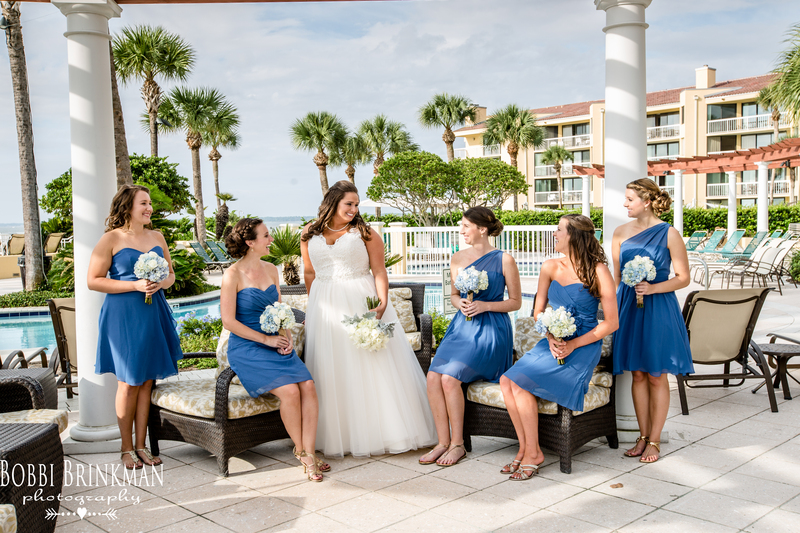 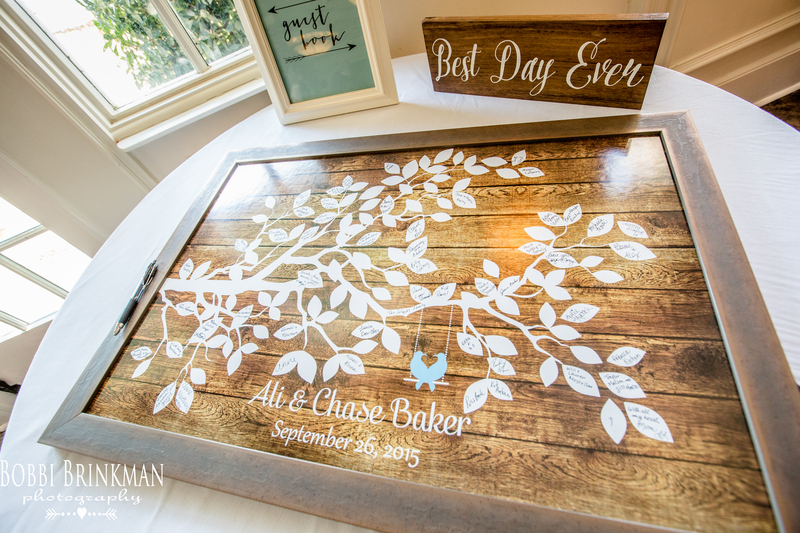 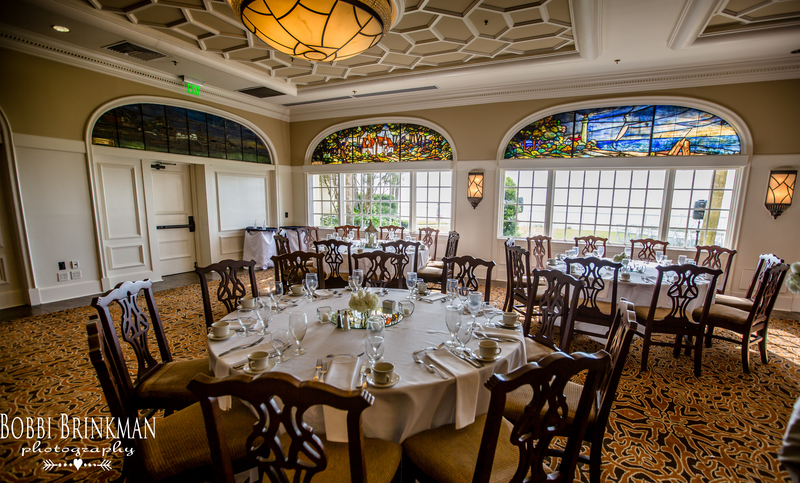 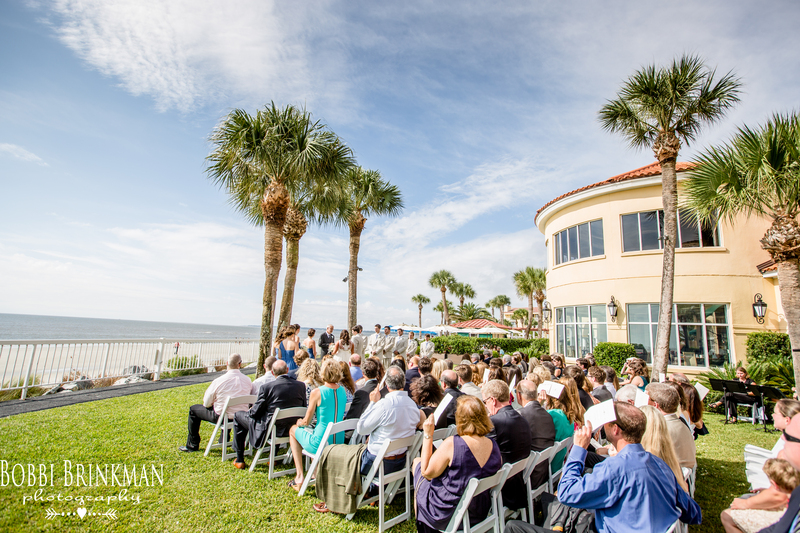 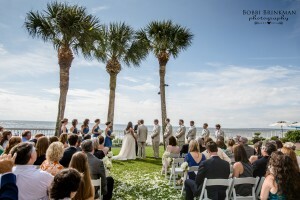 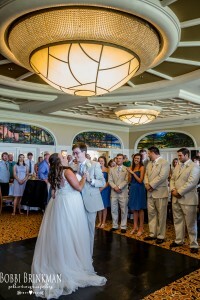 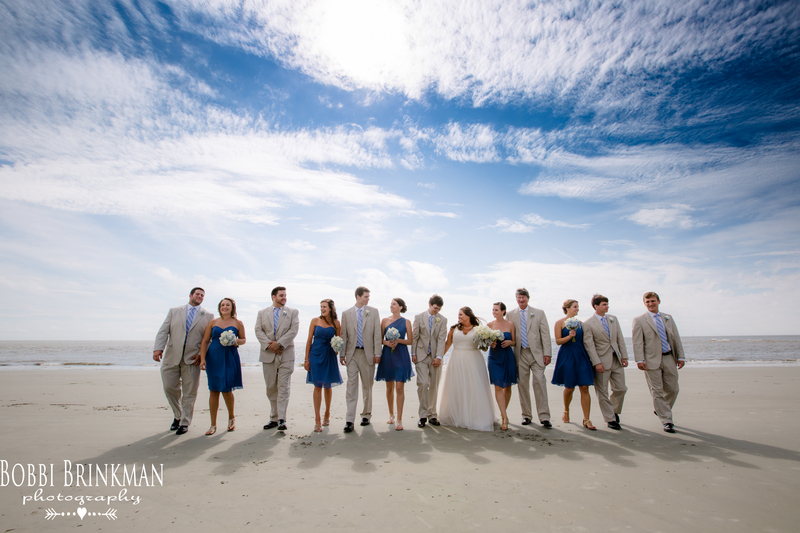 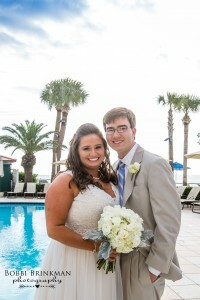 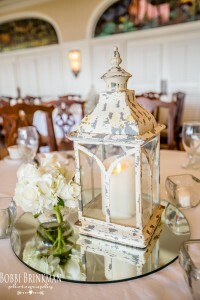 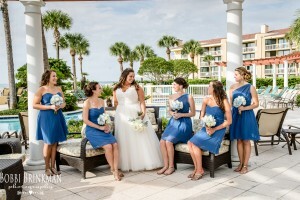 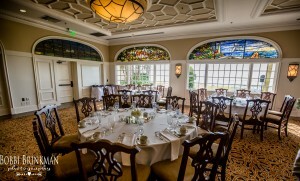 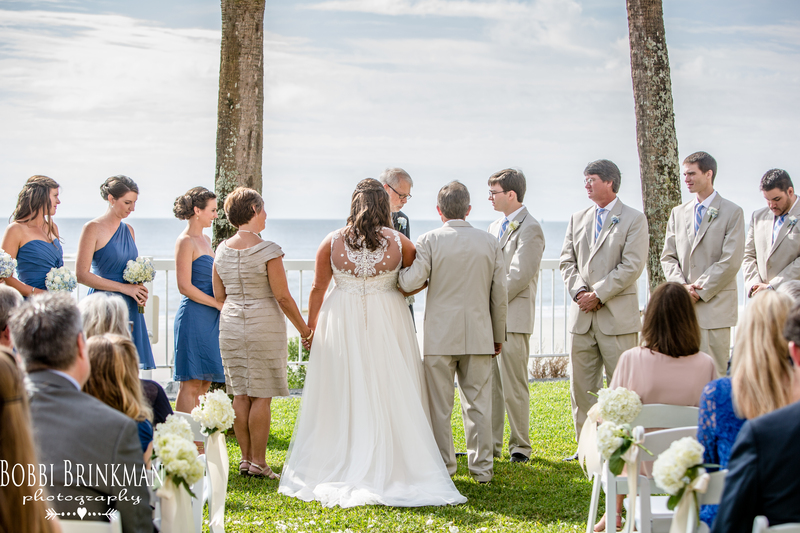 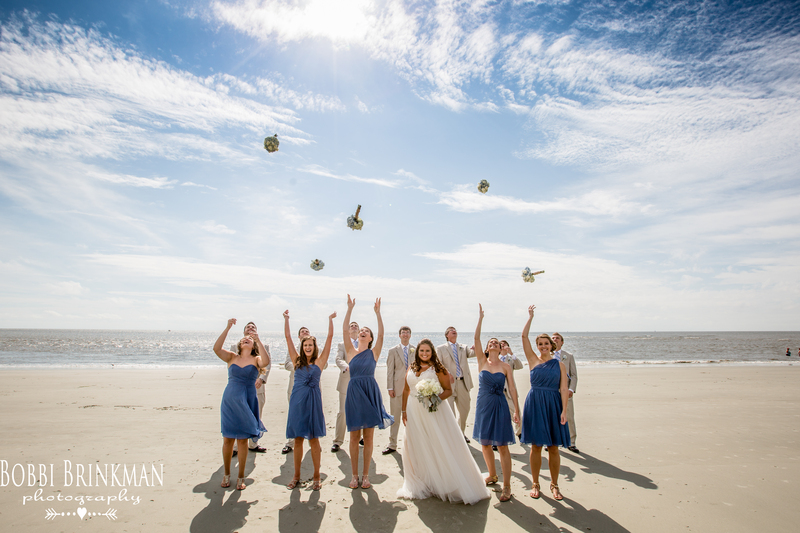 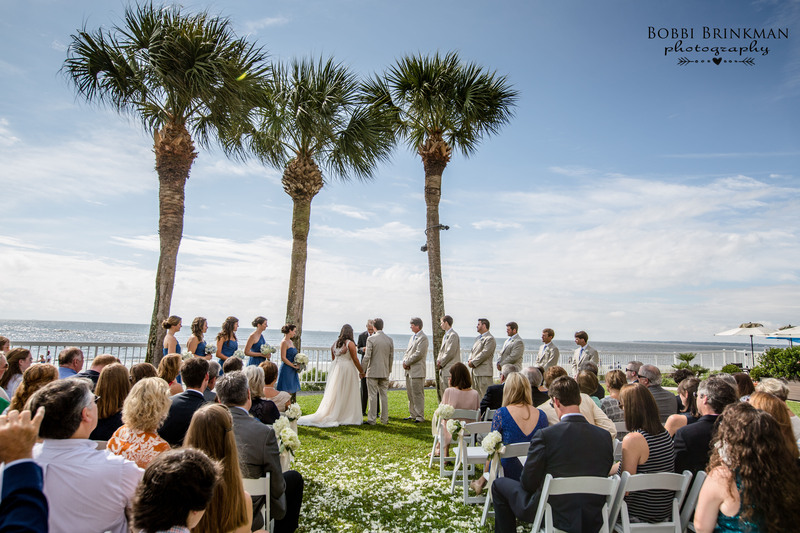 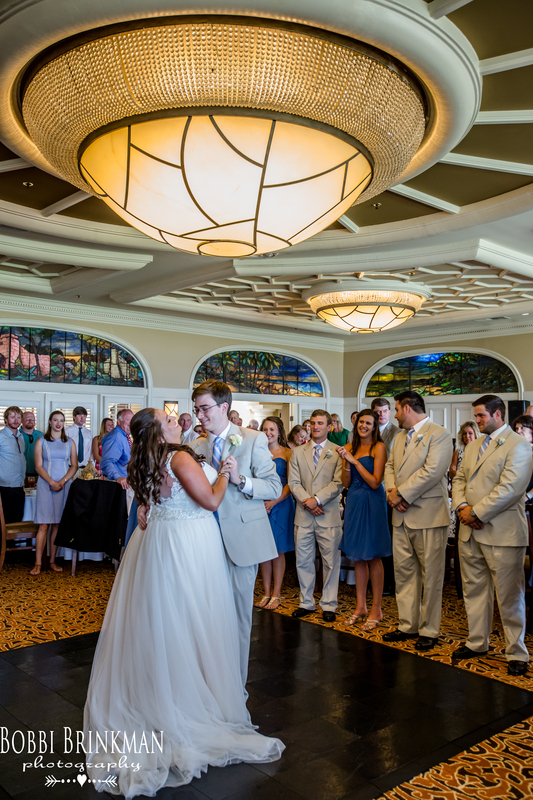 Their September beachfront ceremony was followed by Mimosa toasts during their brunch reception in the Delegal Room. 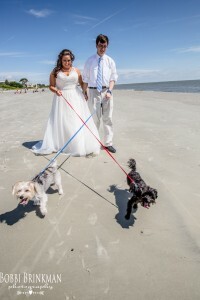 We love that they involved their pets in their big day and stayed in one our dog-friendly rooms! 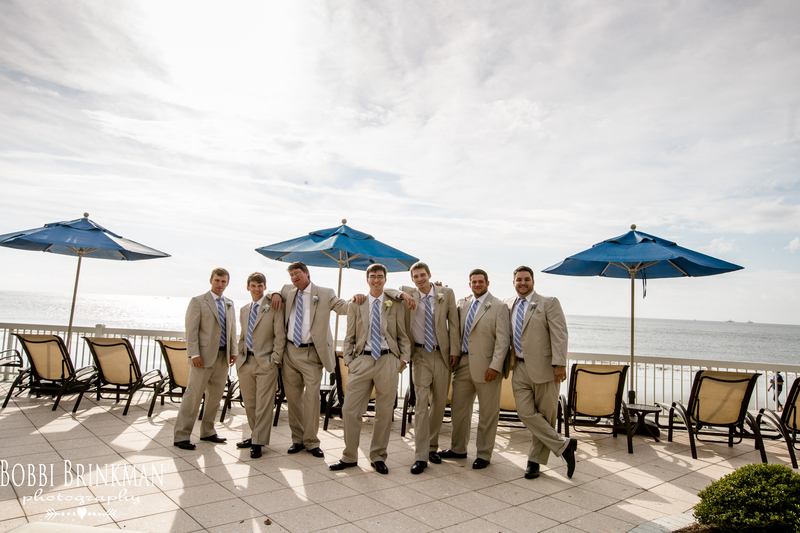 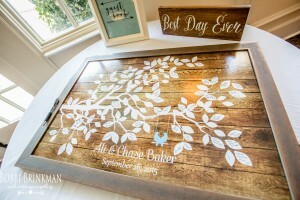 This entry was posted on Monday, January 11th, 2016 at 11:40 am	and is filed under Weddings. You can follow any responses to this entry through the RSS 2.0 feed. Responses are currently closed, but you can trackback from your own site.